Andrew Bonetti joined CCR as a Financial Consultant in 2016, bringing more than a decade of experience working with high net-worth clients, and with institutional clients focusing on defined contribution plans, endowments, and foundations. At CCR, Andrew works with our internal corporate retirement, financial planning and investment management teams to ensure that our family, individual and corporate clients’ business and personal goals are coordinated as a unified strategic and comprehensive plan. Andrew enjoys working with many of CCR's younger clients, who may be just starting a business, or need initial guidance on saving for retirement, a home, or college for their young children. Of assisting these clients with a strategic planning initiative, Andrew says, “I like helping clients understand the investment world, and how it impacts their portfolio.” He particularly likes the challenge of helping clients who have never worked with a financial planner before, working with them to get their financial household and estate plans in order, and ensuring that they have the correct risk mitigation tools in place. 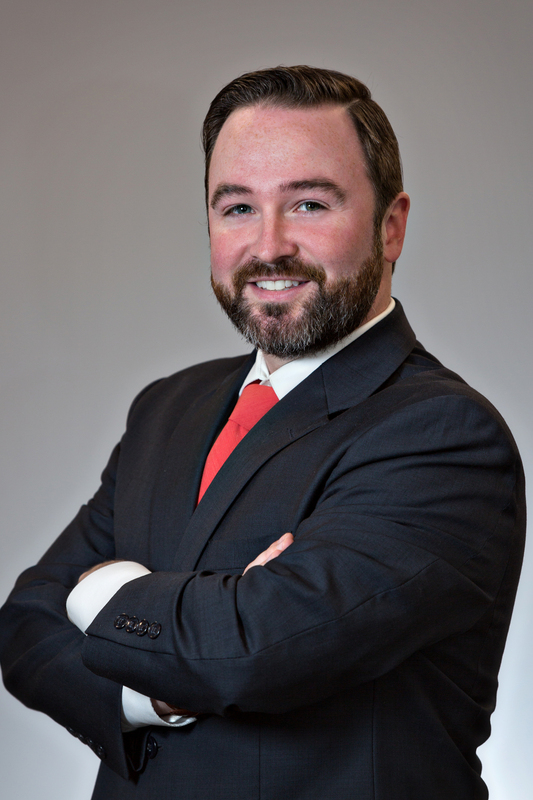 Andrew earned his Bachelor of Arts degree in History and Business Economics from Providence College, and his MBA from Northeastern University. Andrew is a Certified Financial Planner®, holds the Series 7, 63, and 65 securities registrations, and is an active member on CCR’s Portfolio Review and Corporate Services Committees. When he isn’t working with clients at CCR, Andrew enjoys travelling with his wife, hiking with his dog, playing golf, skiing and live music.